You can add WAB's mail account into your personal email. 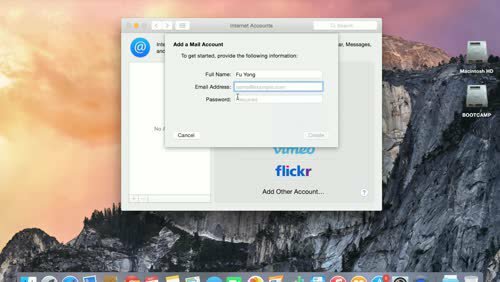 Or add both of your mail accounts into your Apple Mail. Then you can drag your WAB mails into your personal mail folders. More Media in "Tech Tips"